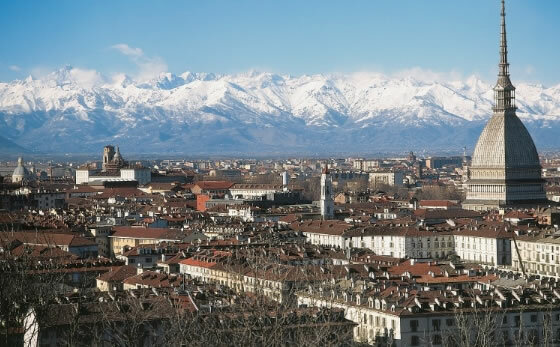 Turin and the Palace of Veneria Turin, the regional capital of Piedmont, has long been renowned for its creativity and freedom of thought. 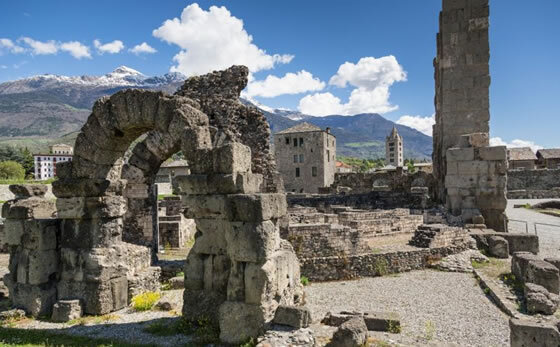 Aosta and the Fortress of Bard Aosta has been called the “Rome of the Alps” because of its rich historical legacy, and especially for its Roman remains such as the Arch of Augustus. 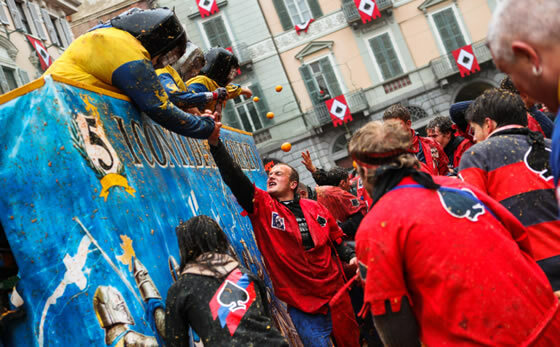 The main sights of historical and artistic interest in the town are in Piazza Chanoux, and around the Cathedral.